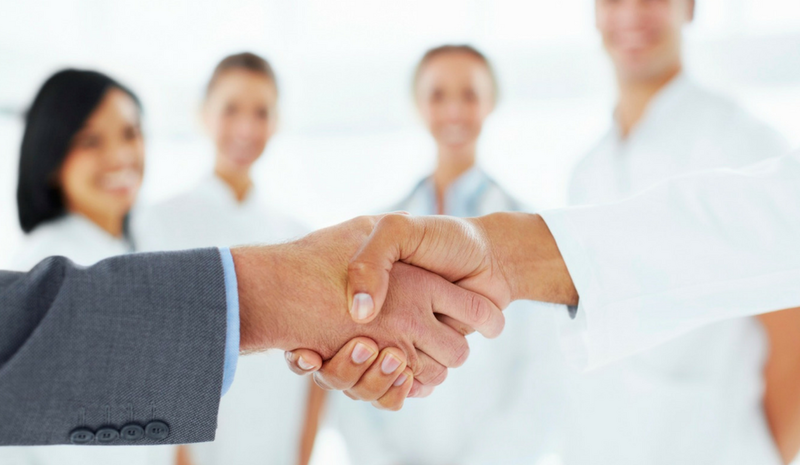 Building a strong referral network is a critical aspect of ensuring your medical practice is a success. Referrals will come from people with whom you’ve established a good working relationship. For most medical practices, the primary source of new patients is other health care providers. To grow and sustain your medical practice’s revenue stream, it’s imperative to continue attracting patients who require your services. Beyond advertising and networking with insurance companies, establishing a strong referral network is a great way to bring in new business. “With few exceptions, physicians and other health care providers remain the most important sources of patient acquisition,” said Daniel Weinbach, principal of health care marketing firm The Weinbach Group. “The only other source that comes close is a patient’s insurance company,” he told Business News Daily. Referrals arrive when your relationships are strong. The above ways will help you build that referral pipeline. Then, you can cultivate it with follow-ups, regular communication, and acknowledgment for referrals. If you want to send a nice, personalized card with a small gift (like cookies or flowers), using an automated system like SendOutCards makes it seamless. That card will keep you top of mind when those business relationships are thinking of sending a referral. Above all else, pick your plan, work it consistently, then evaluate. Your business will thrive when you put the focus on what works and increase it. If you would like to learn more about how to incorporate a Relationship Marketing Strategy in your business, feel free to call or text me at 603.785.8415. I Will answer all your questions and help you build relationships, increase referrals, and make an amazing impression on all your clients, friends and family!